: CLOSED It's Doors For The Last Time In December 2008. 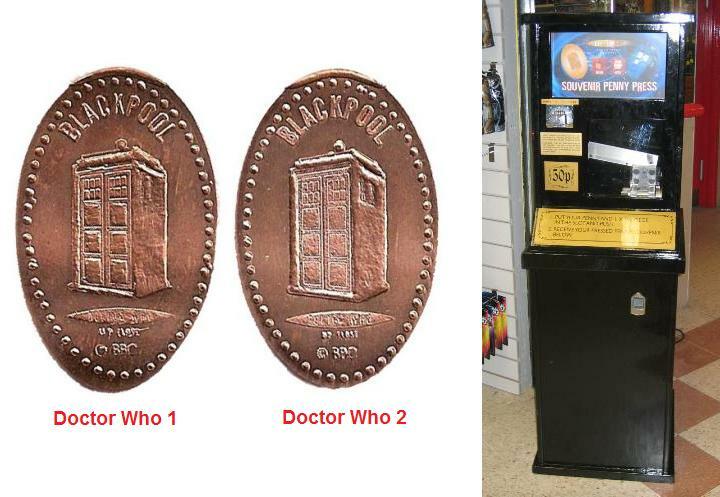 The Blackpool Indoor Market Had 1 Machine With 1 Penny Design. 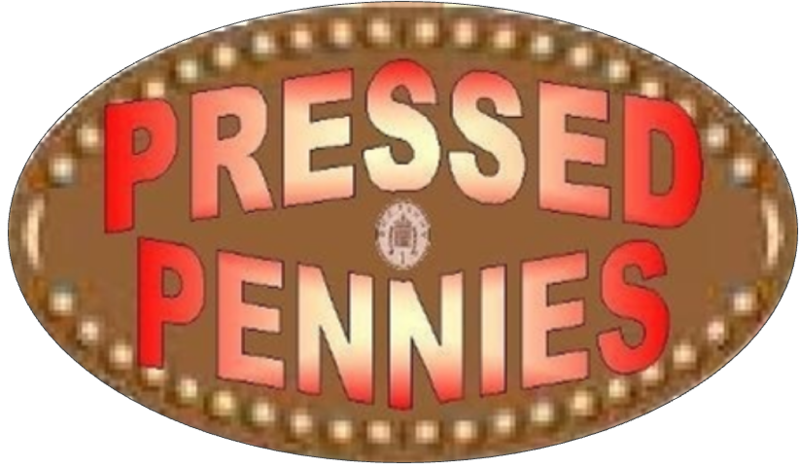 Each Penny Press Cost & & The Machine Was Electric. 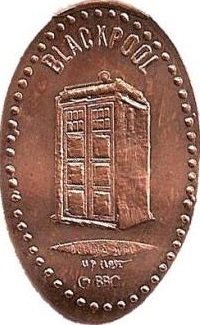 The Penny Press Machine Was Located Near The Toilets At The Back Of The Indoor Market, That Was Connected To The Funland Amusements. © 2008/2012 Inc. All Rights Reserved.